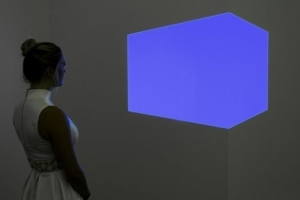 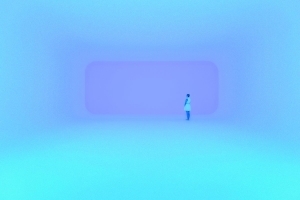 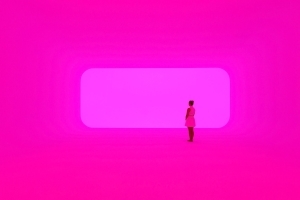 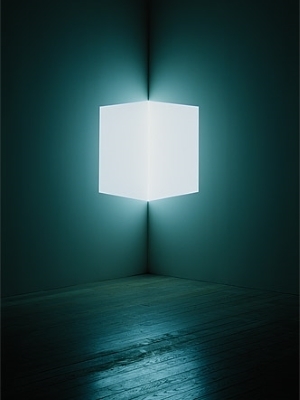 At the press launch, James Turrell declared this show to be 'the most beautifully made of all my exhibitions'. 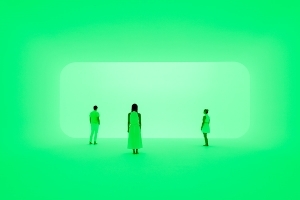 A daunting project for the National Gallery of Australia, Director Gerard Vaughan declared ‘its scale and scope is unlike anything in our history’. 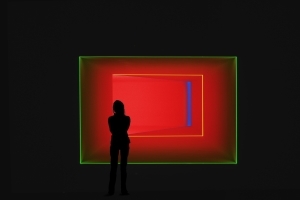 The room construction and installation of the lighting required meticulous precision. 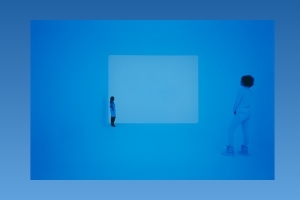 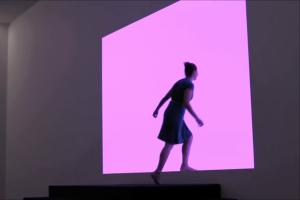 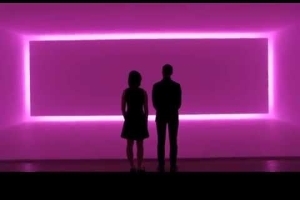 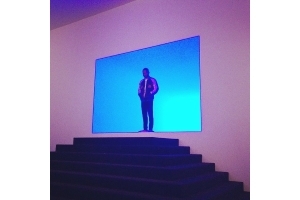 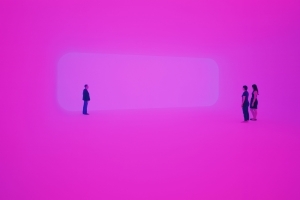 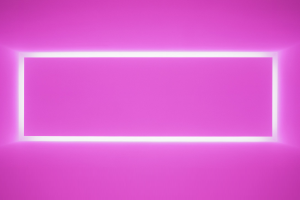 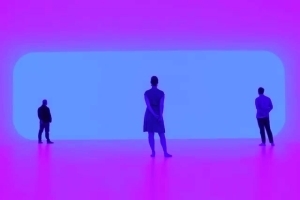 But the NGA pulled off the challenge and it is a truly ‘phenomenal’ exhibition charting Turrell’s 50-year investigation of the ways in which light is perceived and experienced.